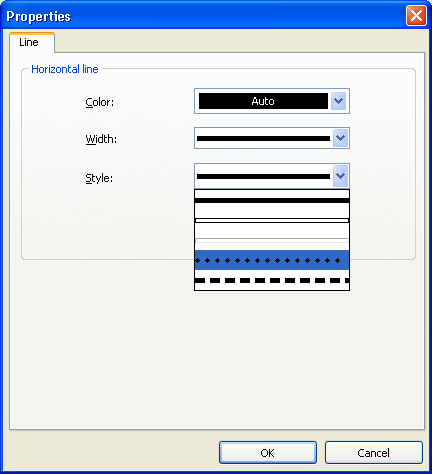 Compatibility with Embarcadero Delphi and C++Builder 2010. 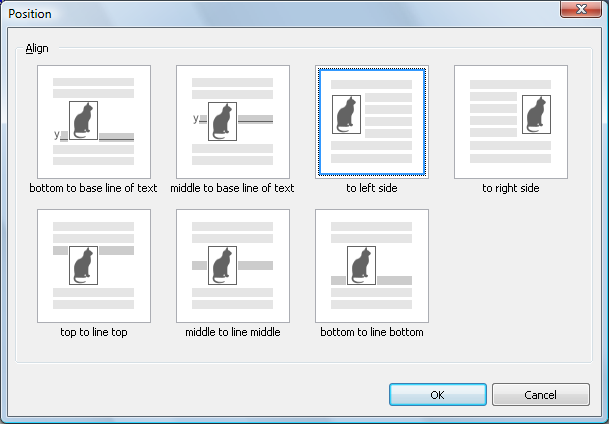 Left- and right-aligned objects: images, controls, text labels. 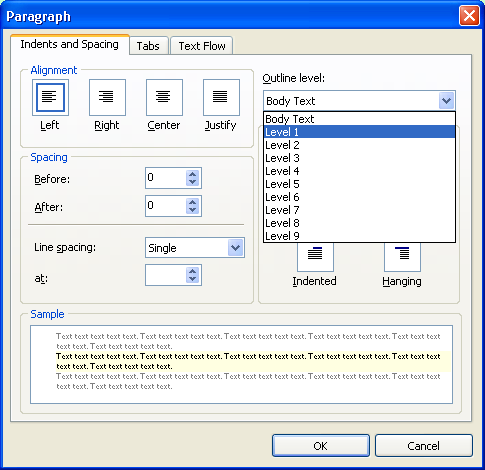 New paragraph properties controlling text flow around side-aligned objects. New information is displayed in “show special characters” mode: heading level, text direction in paragraph (for bidirected documents), etc. 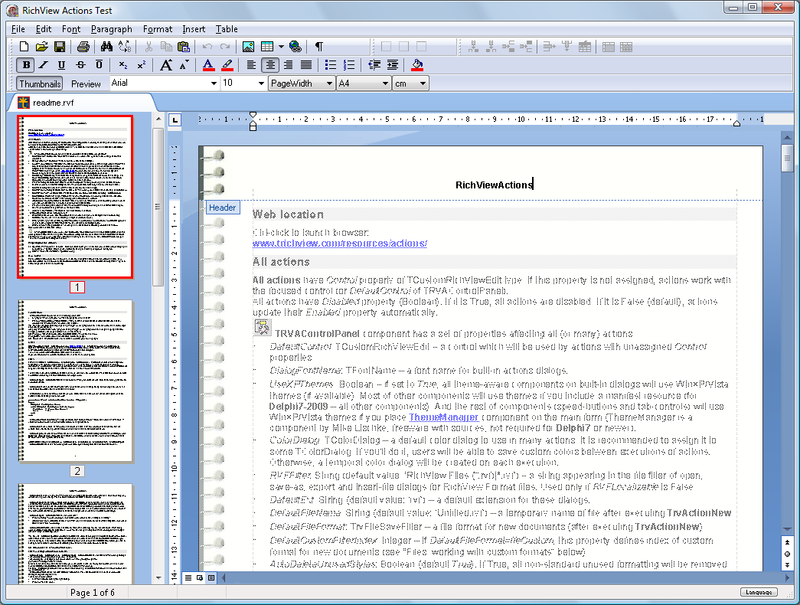 includes new actions for pasting plain text, and for removing hyperlinks from the selected text. New components: skinnable tab sets and scrollbars, skin manager. 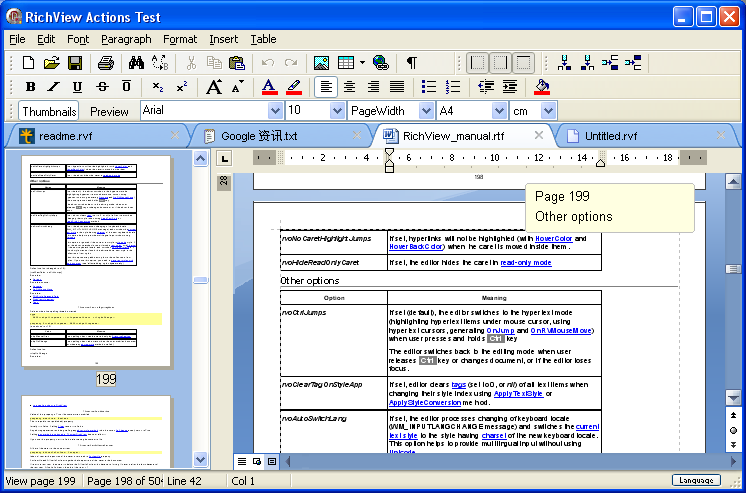 New printing and page setup actions for ScaleRichView. 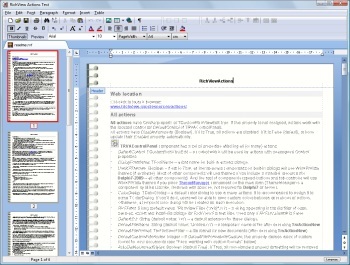 One more spelling checker is supported by our products: Polar SpellChecker Component (ActiveX) by Polar. You can download the parsers from the resources page. Additional information about spelling checking in TRichView can be found here. New versions of our components are uploaded. They support Embarcadero Delphi and C++Builder 2010. 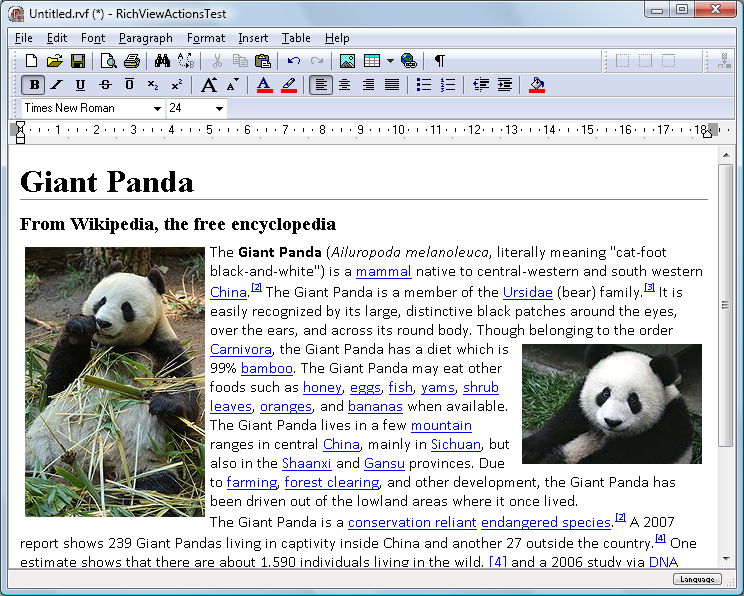 Updated ScaleRichView includes new components: skinned scrollbars and tab set. You can see how they work in the ActionTest demo (screenshot). Another new feature: headers and footers in ScaleRichView (in this version, they are read-only). All editing components are optimized and use less memory. 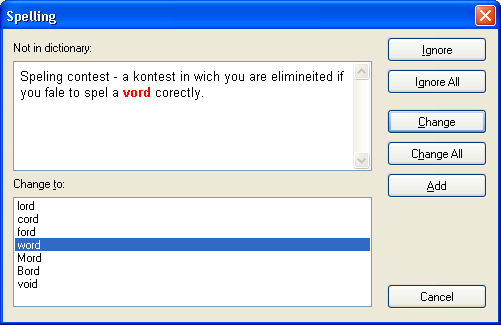 One more spelling checker is supported by our products: ExpressSpellChecker by Developer Express Inc.
A new dialog type (screenshot) is available for ASpell, HunSpell and LS Speller. Our products support new Addict 4, a professional native VCL component suite that provides end-to-end solutions for adding spelling check and thesaurus support to your applications. You can download the parser and a compiled demo project from the resources page.